Saturday, June 11, from 9AM to 5PM on the Ashfield Town Common. All proceeds will go towards the music program at Sanderson Academy. 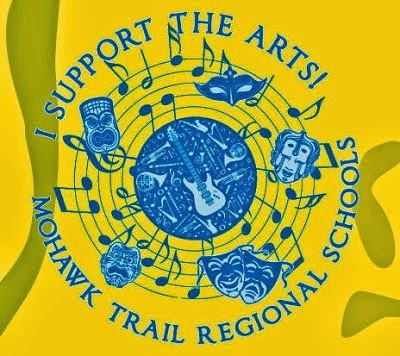 The Mohawk Music Association will be there to show support and will be giving away free tote bags while supplies last. More information here about the event, registration, or how to sponsor a rider or donate to the event. Other events on the Town Common include four different musical performances lined up, including some of Sanderson's own past and present students. There will also be the regular farmers market, as well as a bake sale with lots of yummy treats to buy. MMA's tote bag. Get one Saturday at the Bike-A-Thon!